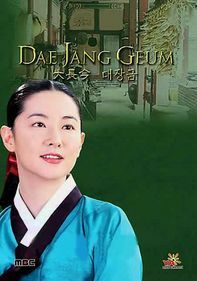 To protect her impoverished family, brilliant student Ja-young (Ji-Woo Choi) agrees to help wealthy classmate Shin-hee (Sun-young Park) cheat in school. 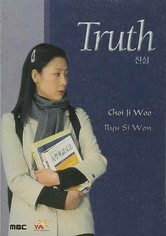 Dishonesty abounds years later as Shin-hee tries to keep Ja-young away from Hyun-woo (Siwon Ryu), a gentleman they both adore. 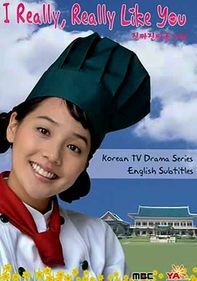 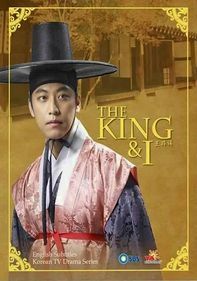 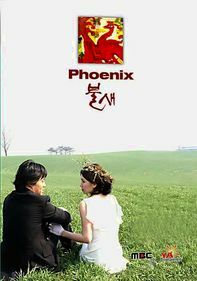 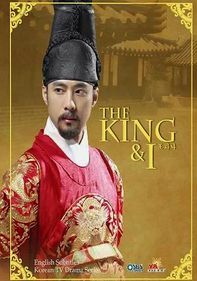 This Korean television drama about love, jealousy and deception also stars Ji-chang Son as a conniving bachelor determined to get rich quickly.